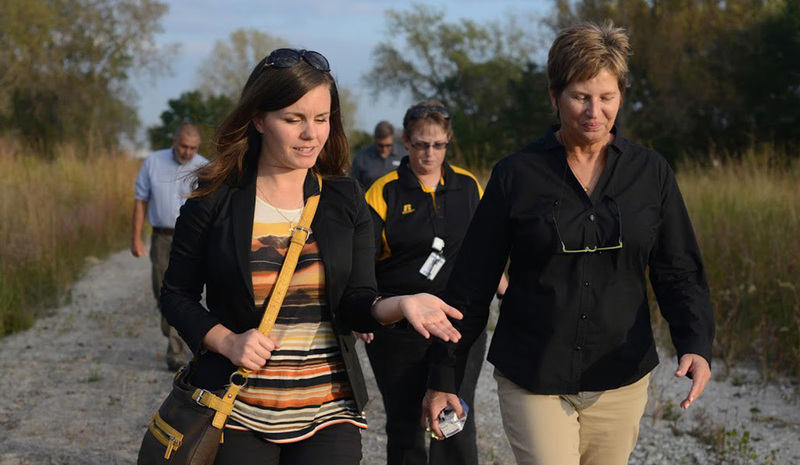 Caitie Nigrelli, left, and Diana Mally, an environmental engineer with the U.S. EPA, walk by the Calumet River last October during a celebration of a restoration milestone. Caitie Nigrelli, IISG environmental social scientist, was recognized with two Bronze Medal Awards from U.S. EPA Region 5 for her work as part of the East Branch Grand Calumet River remediation and restoration project team and the Lincoln Park area and Milwaukee River Channel remediation and restoration project team. To learn more about Nigrelli’s participation in these projects, check out past coverage of the Grand Calumet River and of Lincoln Park. Region 5 of the EPA covers six states surrounding the Great Lakes: Minnesota, Wisconsin, Illinois, Indiana, Michigan, and Ohio. A full list of the teams is below. Branch Grand Calumet River (EBGCR) Great Lakes Legacy Act Sediment Remediation and Restoration Project Team – For the successful restoration of portions of the East Branch of the Grand Calumet River. Team members: Jennifer Dodds (LCD), Sheila Dolan (HQ), D. Scott Ireland (WD), Kendra Kozak (RMD), Mark Loomis (GLNPO), Diana Mally (GLNPO), William Murray (GLNPO), Caitlin Nigrelli (GLNPO Grantee), Richard Nagle (ORC) and Daniel Sparks (USFWS). Lincoln Creek and Milwaukee River Channel Great Lakes Legacy Act Sediment Remediation and Habitat Restoration Project Team – For successfully completing sediment remediation and habitat restoration in the Lincoln Park area of the Milwaukee River Area of Concern .  Team members: Sheila Dolan (HQ), Rhonda Flynn (RMD), Jean Greensley (LCD), S. Spencer Hamilton (RMD), Brenda Jones (GLNPO), Sara King (RMD), Kendra Kozak (RMD), Mark Loomis (GLNPO), Diana Mally (GLNPO), William Murray (GLNPO), Caitlin Nigrelli (GLNPO Grantee), Daniel Olsson (RMD) and Susan Prout (ORC).